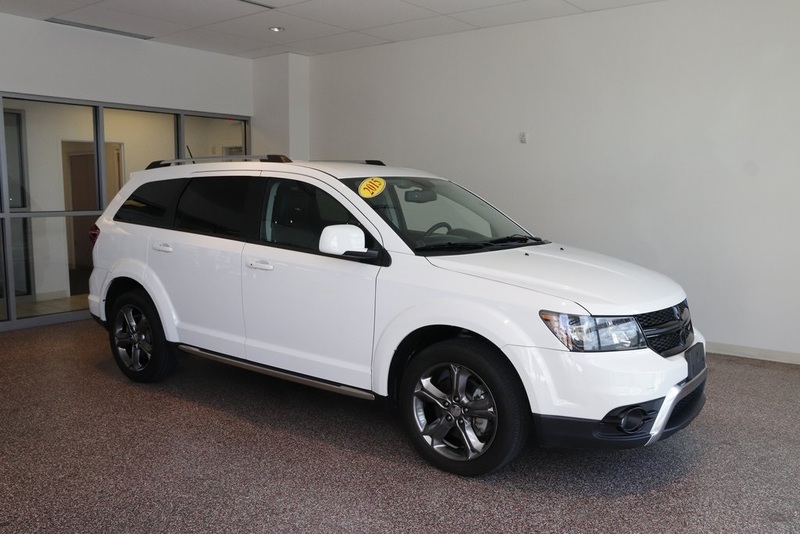 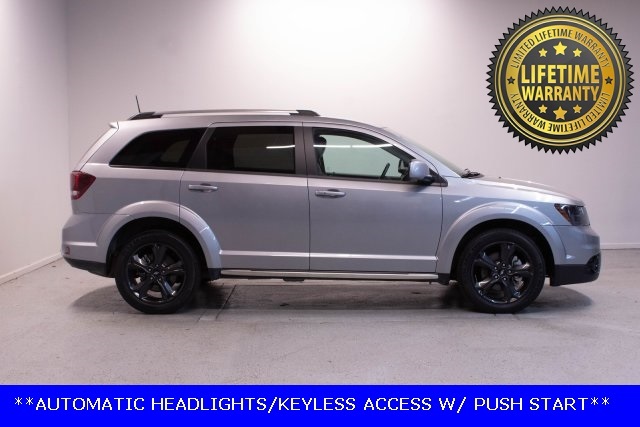 2018 Dodge Journey Crossroad FWD 3.6L V6 24V VVT CARFAX One-Owner. 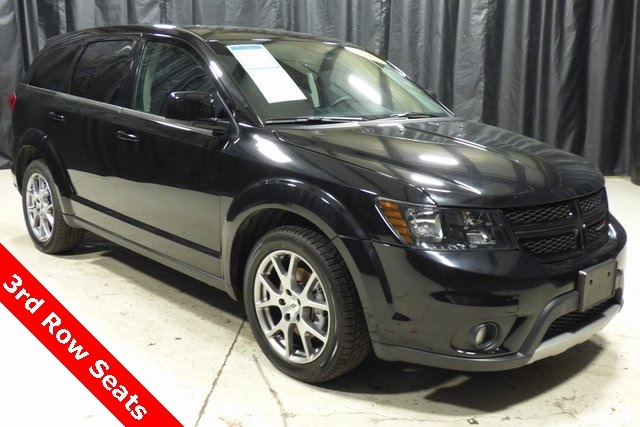 Odometer is 6463 miles below market average! 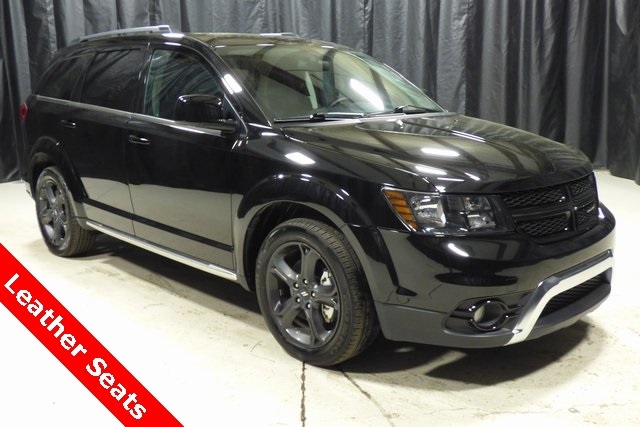 Leather Seats, Rear Backup Camera, SMARTPHONE CONNECTIVITY - BLUE TOOTH, Mention this advertisement to the dealer to receive the advertised price..